It seems every couple of months we learn about new ways that the US military is experimenting with ways to use 3d printing effectively. If airplanes can get repaired quicker with parts printed closer to or on-base, time and money are saved, allowing the Air Force to be more effective. If Marines can create parts via new mobile machine shops, as they’re working on now, it increases their fighting potential. The US Army is now looking at the production of drones for specific mission types, which are created on-demand and in under a day for its soldiers with 3d printing tech. “We’ve created a process for converting Soldier mission needs into a 3-D printed On-Demand Small Unmanned Aircraft System, or ODSUAS, as we’ve been calling it,” said Eric Spero from U.S. Army Training and Doctrine Command. His team invited engineers from the Army Research Laboratory to come and see this new capability being developed within its ranks. The system that’s been built, according to information released by the Army, is advanced enough to receive data from soldiers in real-time — distance, terrain, mission type — and create an efficient unmanned aerial vehicle (UAV) within 24 hours. Speed is one of the factors that makes this new technology appealing to the Army and other branches which can now employ additive manufacturing to repair, replace and create parts. According to Spero, they were worried that the system they built to create a UAV within 24 hours wasn’t enough. You can now add drones to the list of supplies that the Army is looking to advance with 3d printing, on top of person-specific meals for its soldiers. 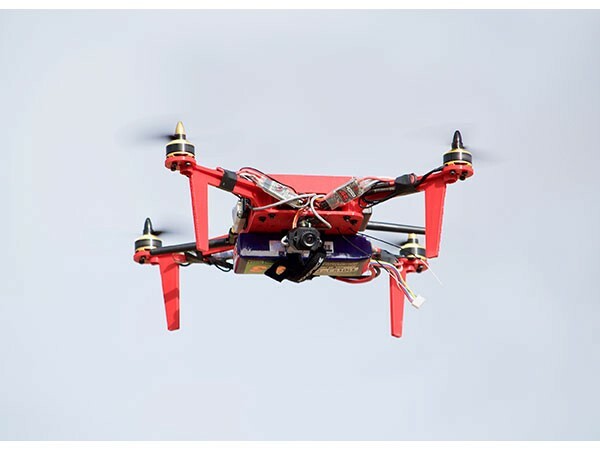 Army Showcases Cutting Edge Drones with 3D Printing was originally published in 3dprintingtech on Medium, where people are continuing the conversation by highlighting and responding to this story.